It’s 1910 and Miss Cecily Barnes of Washington State is passionate about having a flower garden. She finds a catalogue from “Mrs. Beauchamp’s Mystical Flower Seed and Herb Emporium” and sends off to England for seeds. Thus begins a joyous exchange of letters between young Cecily and Mrs. Louise Beauchamp that grows into a friendship transcending time and oceans. This poetic novel uses the tools of a garden and unearths the hidden places of our hearts. The story weaves a web of sensual words and wisdom while tracing the roots of longing to the need to be seen and understood. A modern day classic that will continue to please as long as there are flower gardens and hearts that grow them. 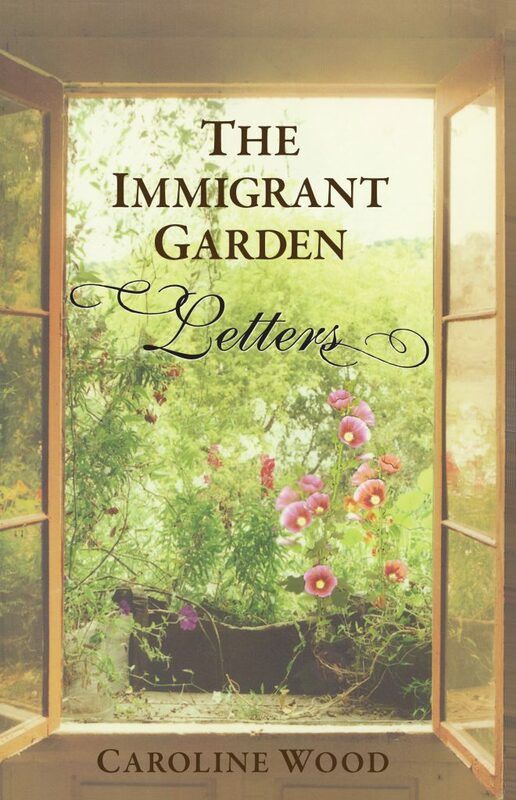 The Immigrant Garden is a journey of love and self-discovery — and a story you will long remember!